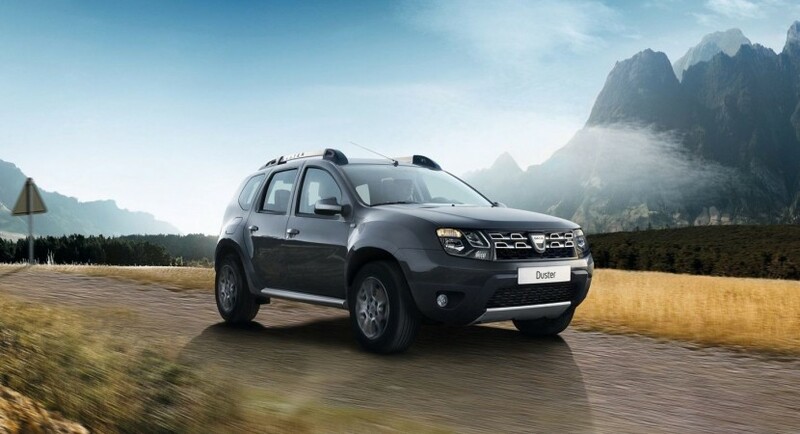 Dacia prepared a subtle facelift treatment for the Duster, the first SUV model in the carmaker’s history. 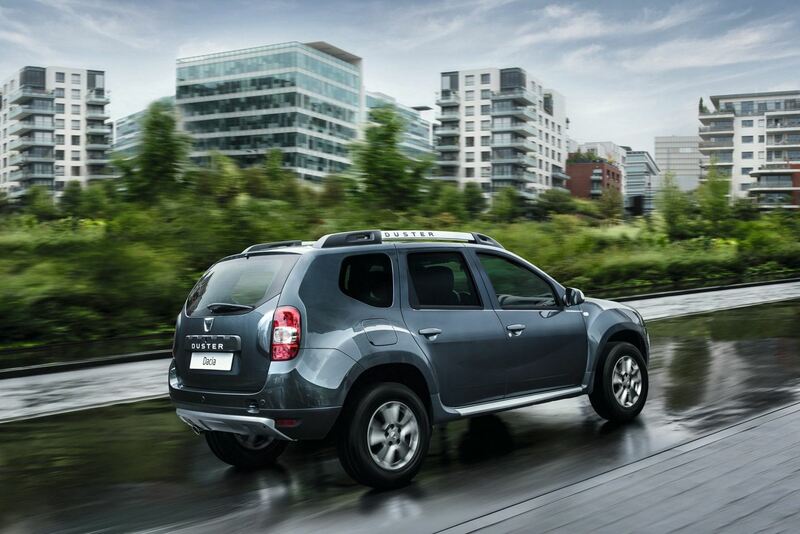 At the exterior, the 2014 Dacia Duster comes with revised headlights, front grille and rear optical blocks. 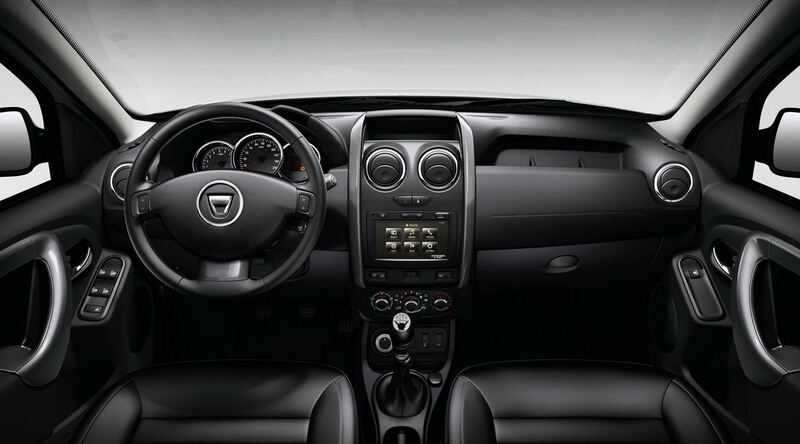 Inside, you will find a restyled dashboard, similar to what we see on the new Logan and Sandero. 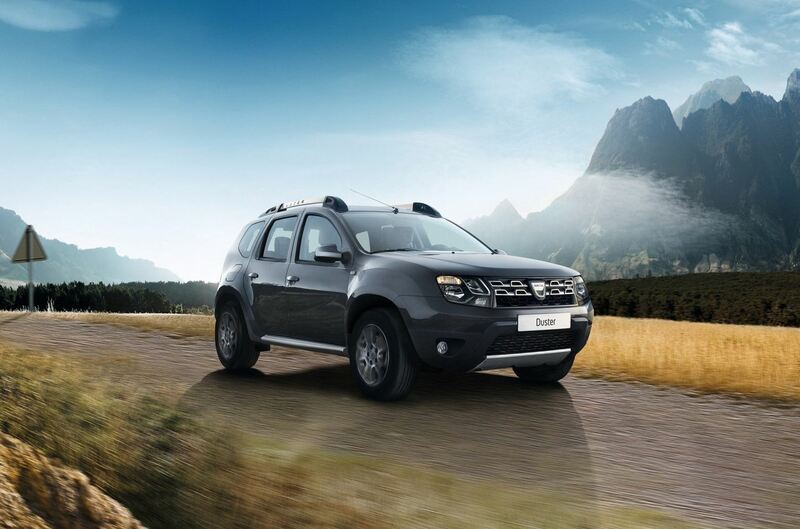 Under the bonnet, Dacia introduced a new 1.2-liter gasoline engine producing 123 horsepower and 205Nm of torque. The new engine is linked to a six-speed manual transmission. The 0-100 km/h sprint is possible in 9,6 seconds with fuel economy figures rated at 6,3 liters/100 km. The Romanian carmaker points out that the cabin is now quieter compared to the previous model. 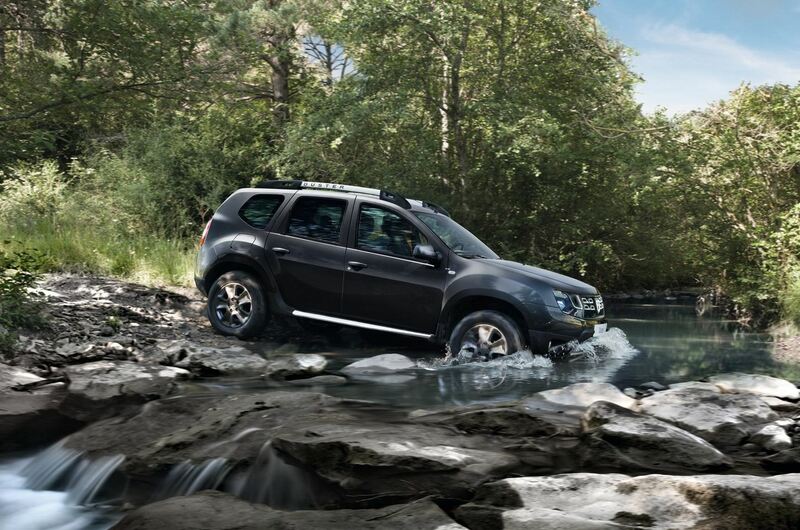 Pricing for the 2014 Dacia Duster starts at €11,900 in France. You can get the Romanian SUV in either 4×2 or 4×4 configurations, features such as ESC and four airbags being also standard.